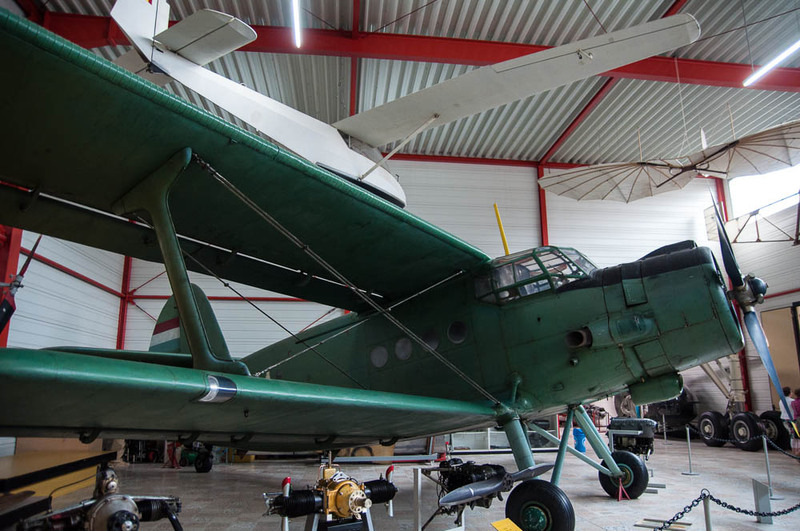 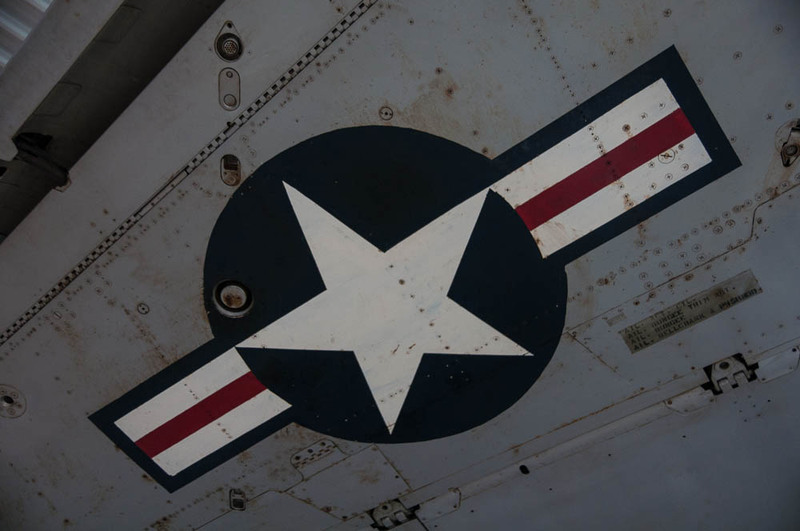 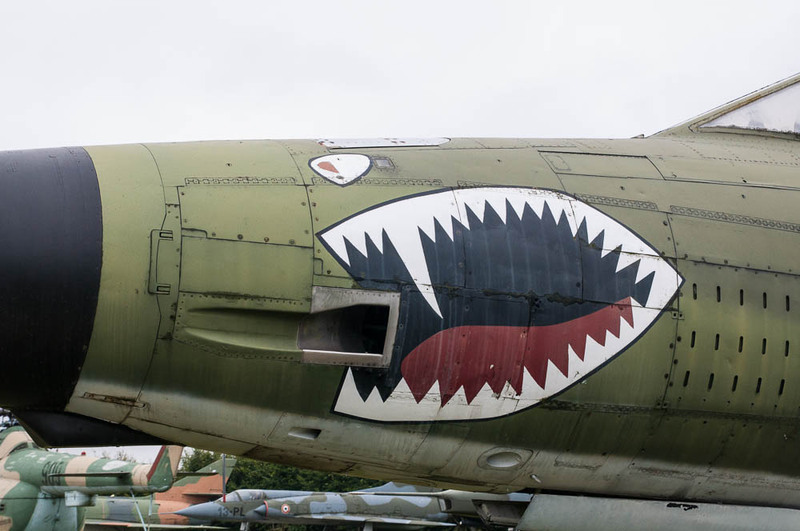 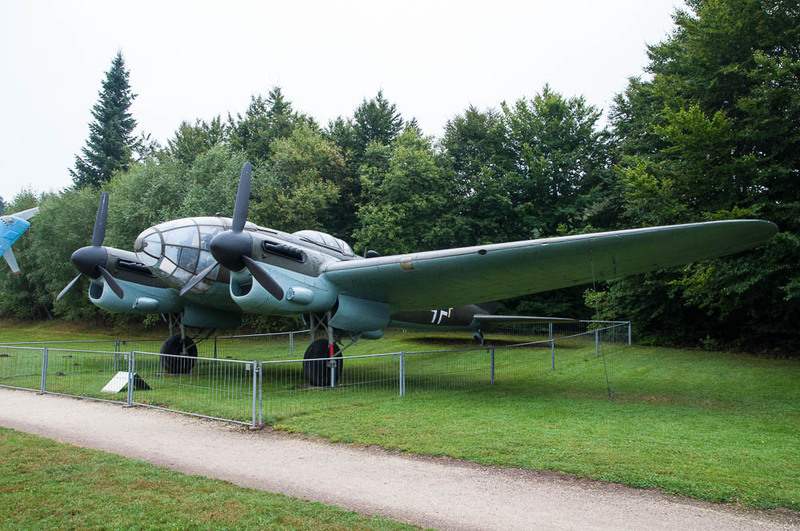 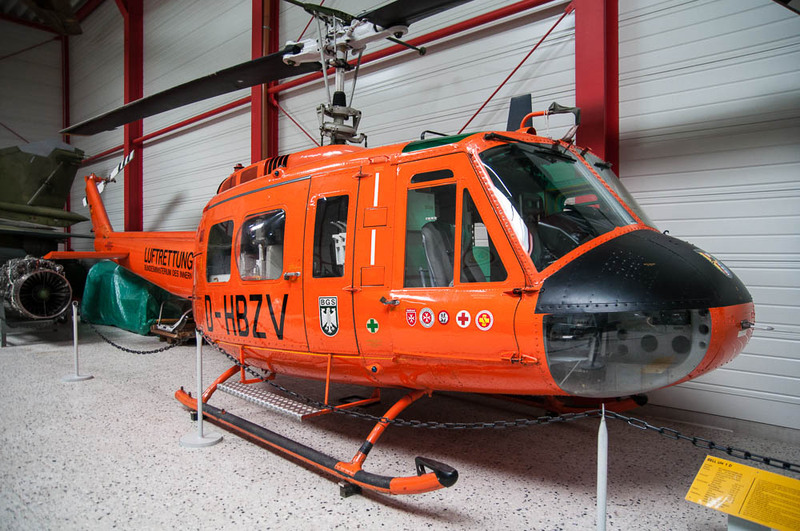 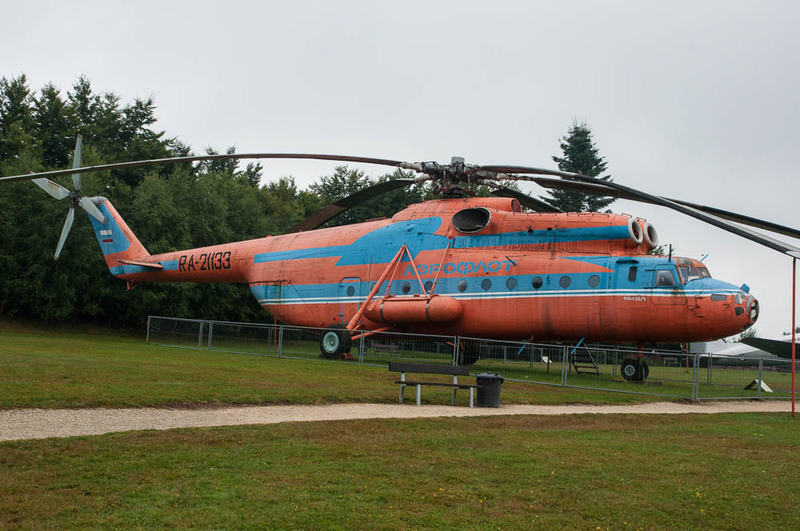 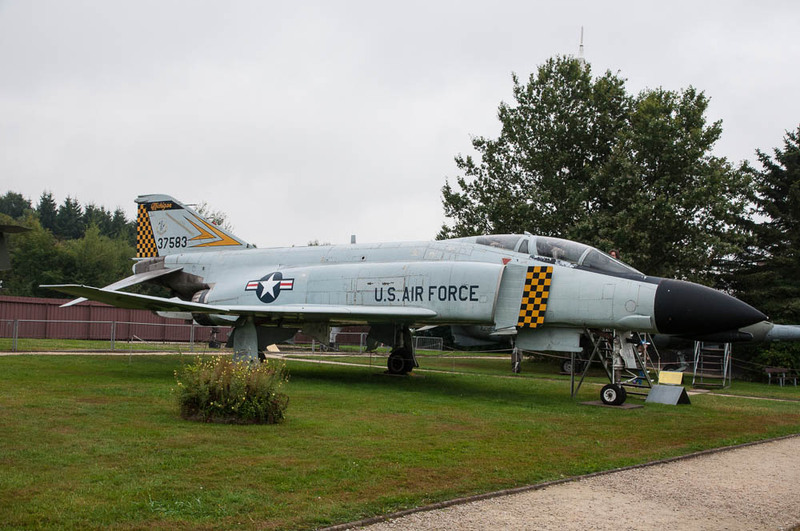 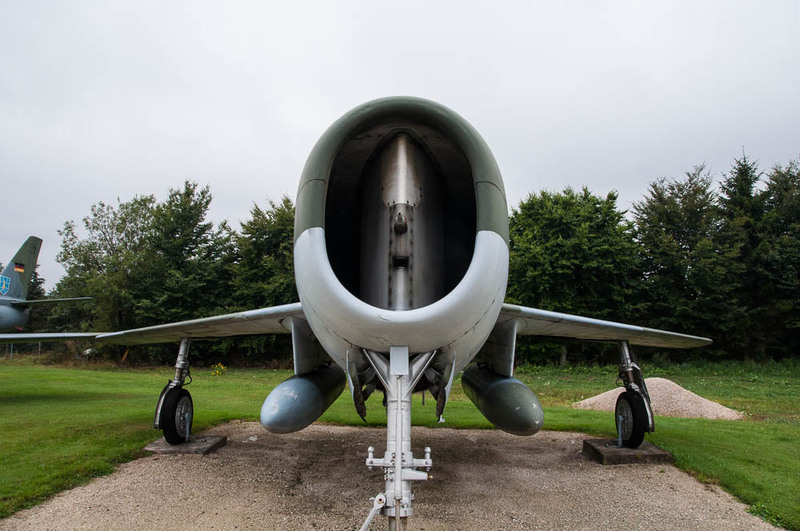 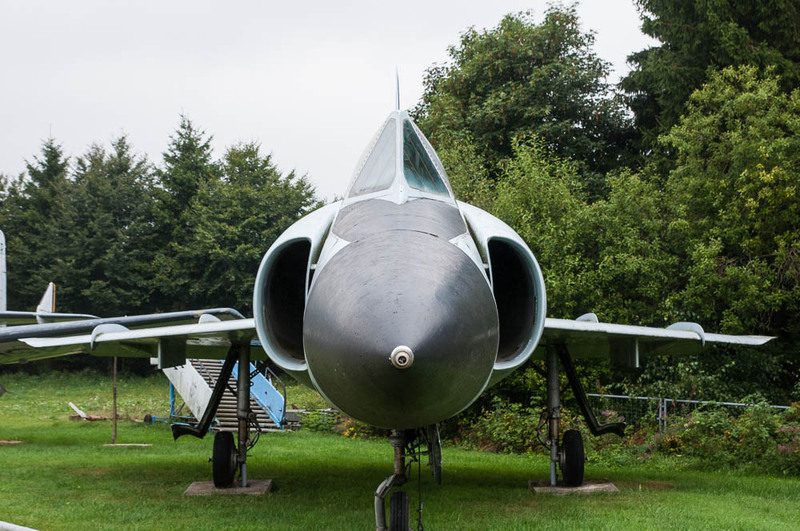 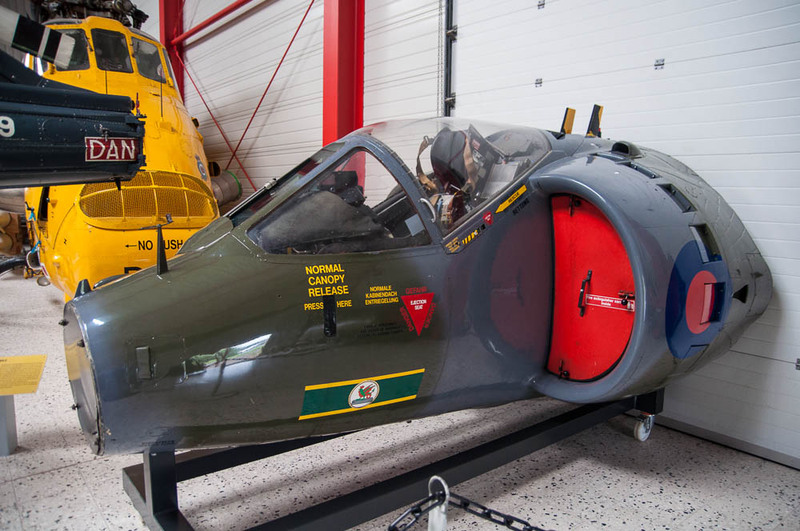 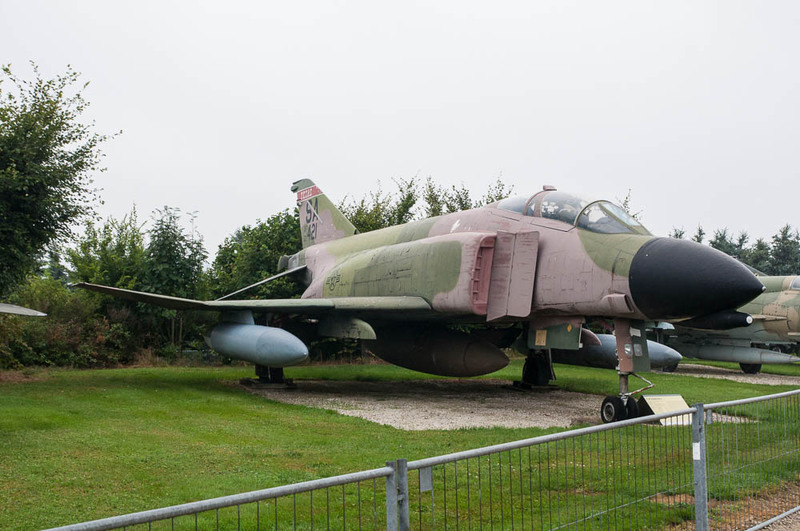 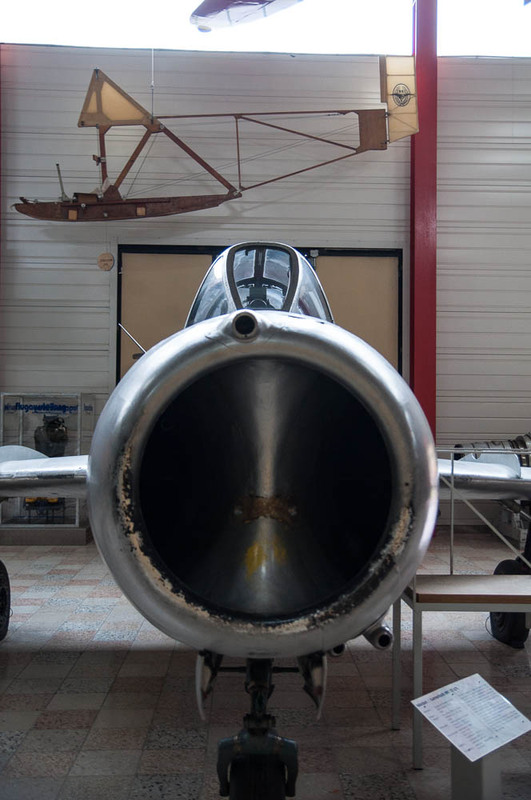 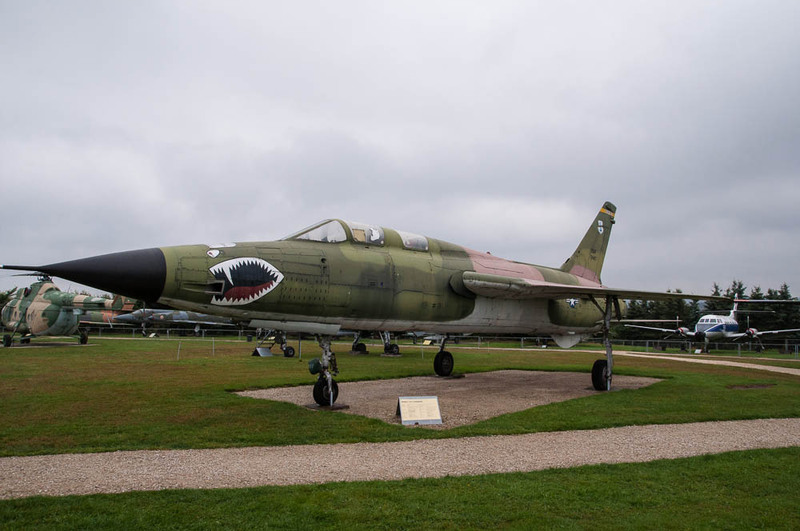 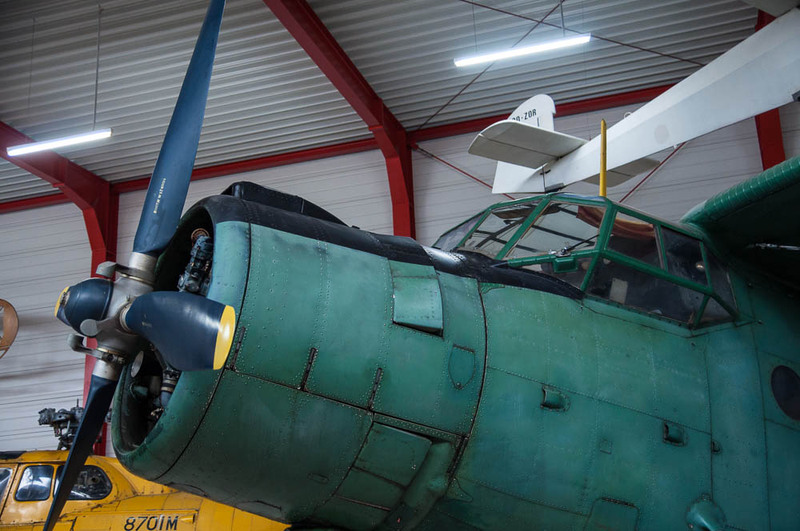 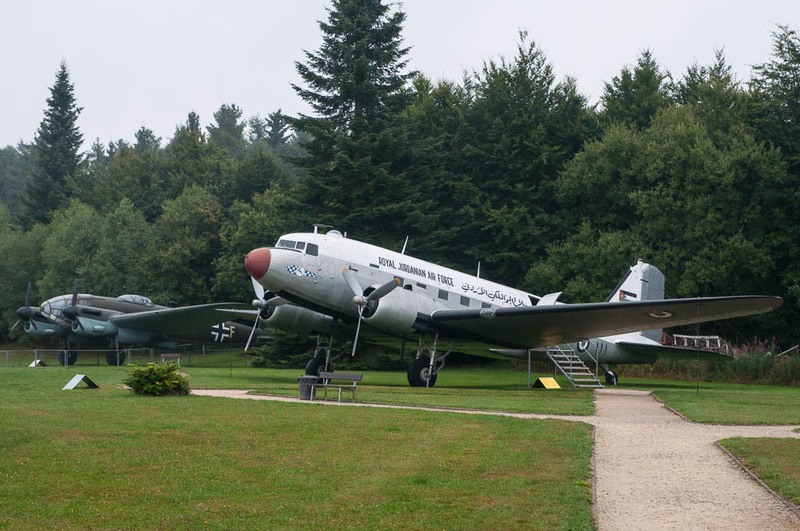 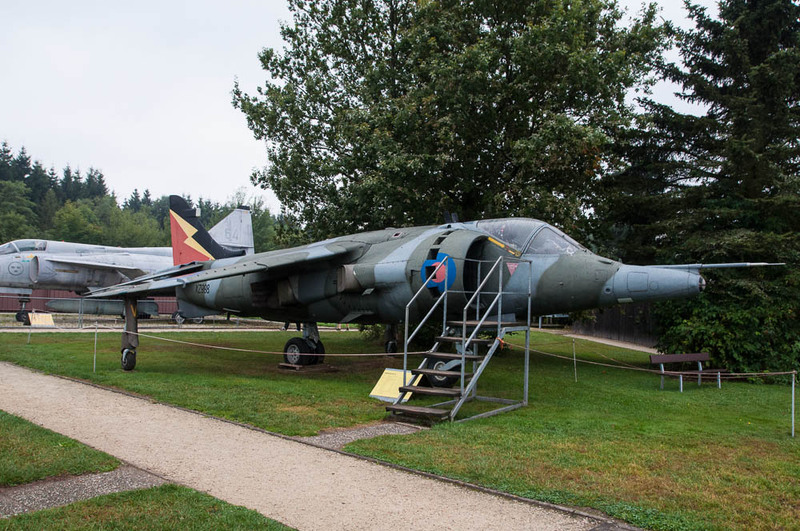 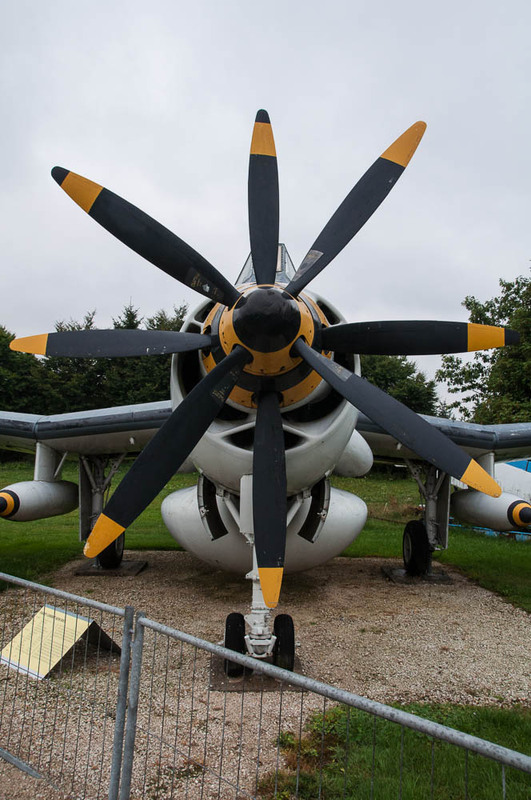 The Flugausstellung Hermeskeil in the Hunsrück mountains in western Germany has an interesting collection of mostly Cold War-era military aircraft. 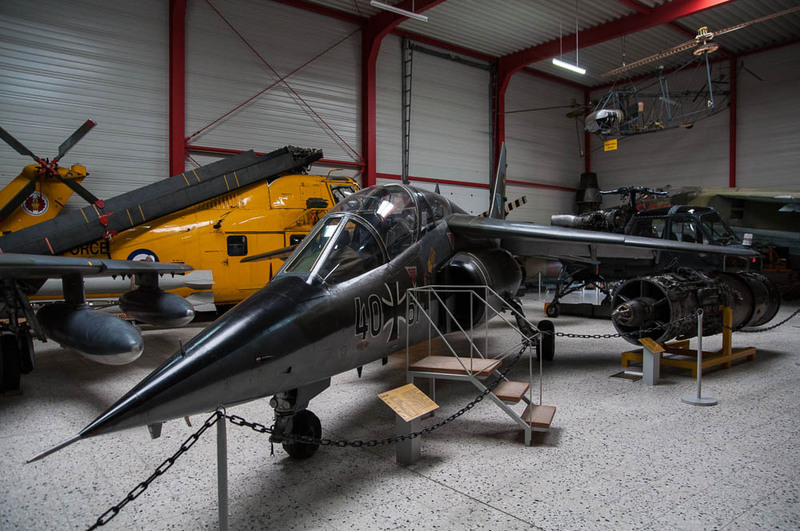 It consists of several indoor halls and a large outdoor area. 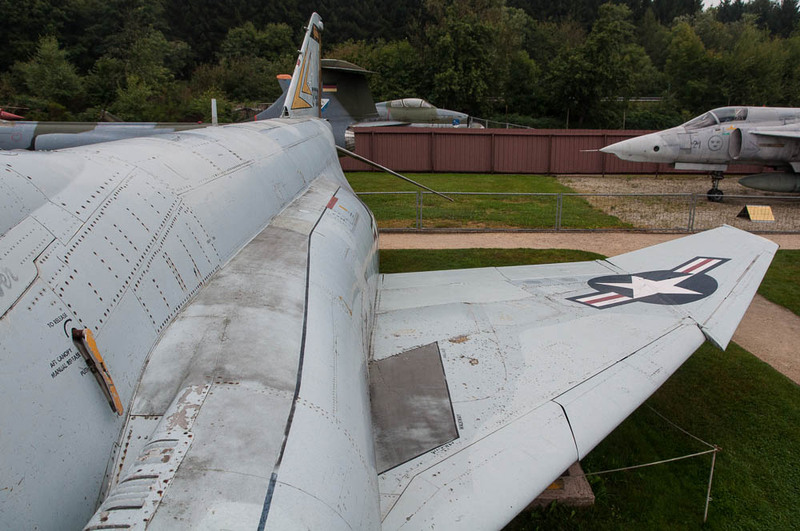 German and British aircraft are well represented, while US Navy aircraft are absent. 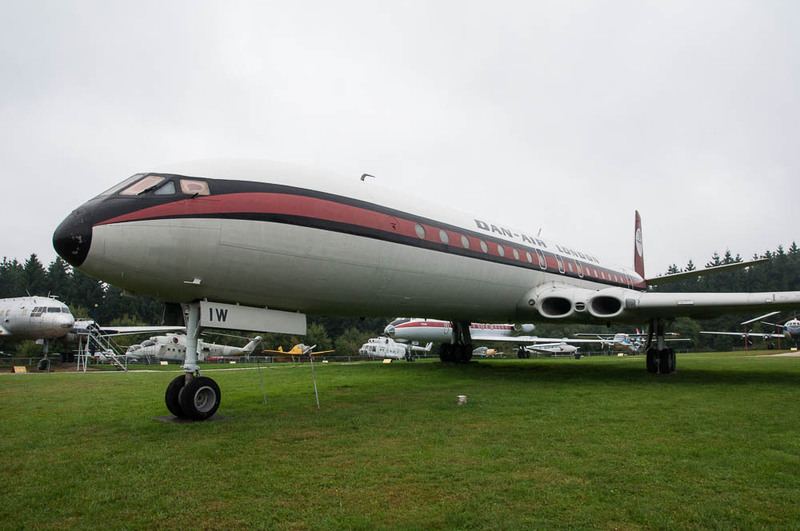 Among the largest aircraft are a VC-10, a Comet 4, and a Super Constellation. 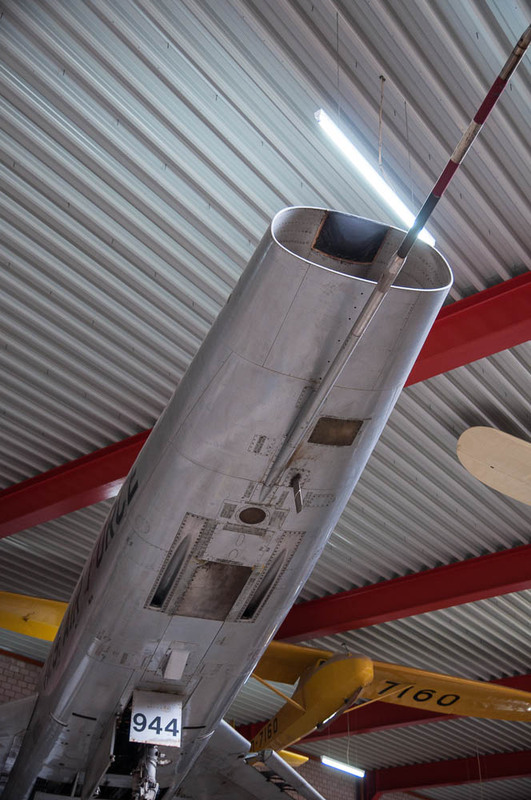 The café is housed in a (fake) Concorde. 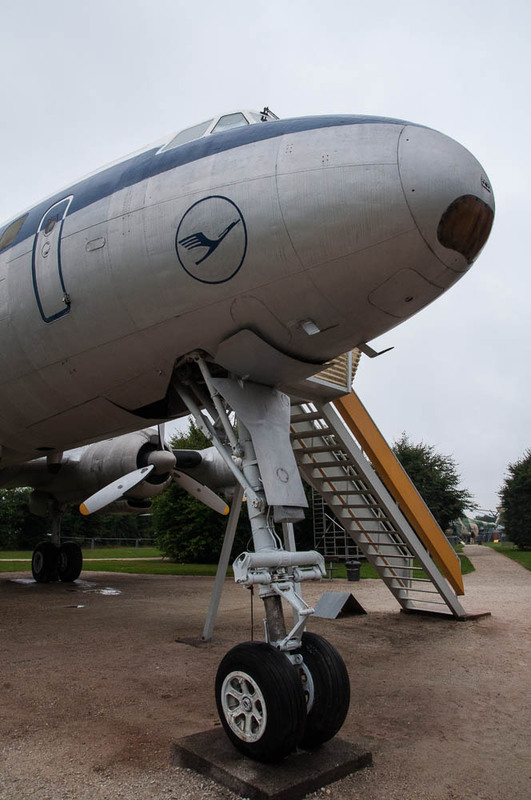 Unfortunately, the aircraft standing outside show the years of weathering the elements. 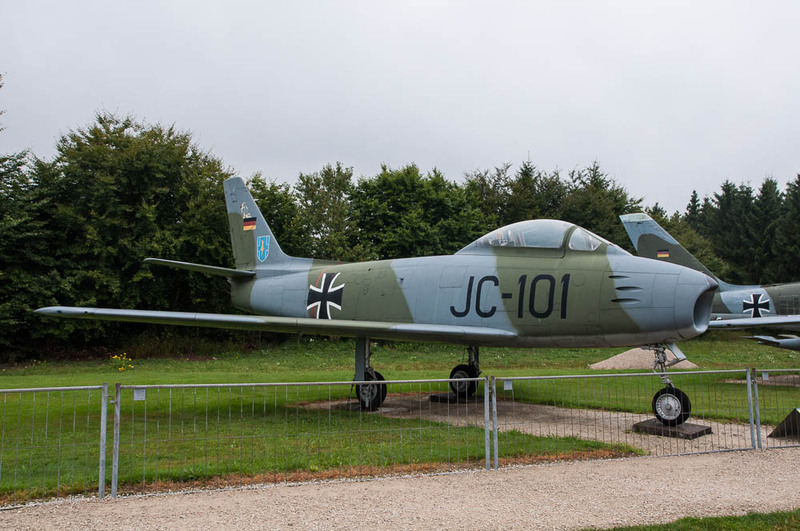 I also didn’t see many additions compared to a couple of years ago. 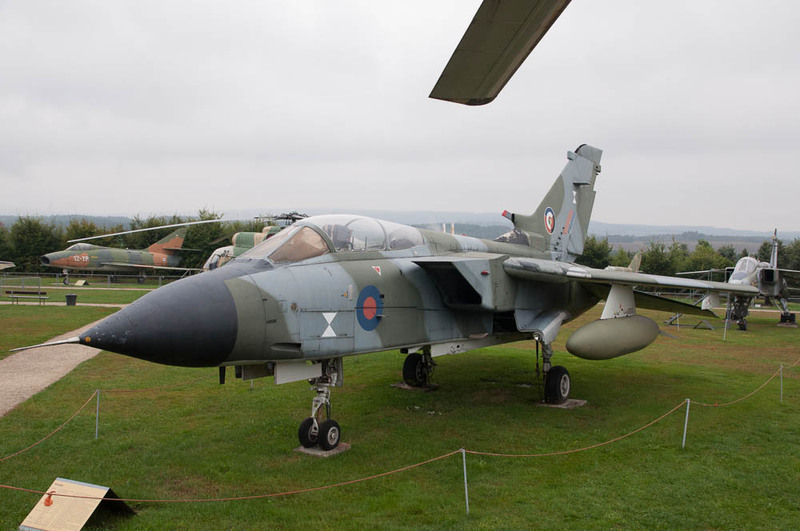 AMARC is full of aircraft, why not an F-15 or F-16 for Hermeskeil? 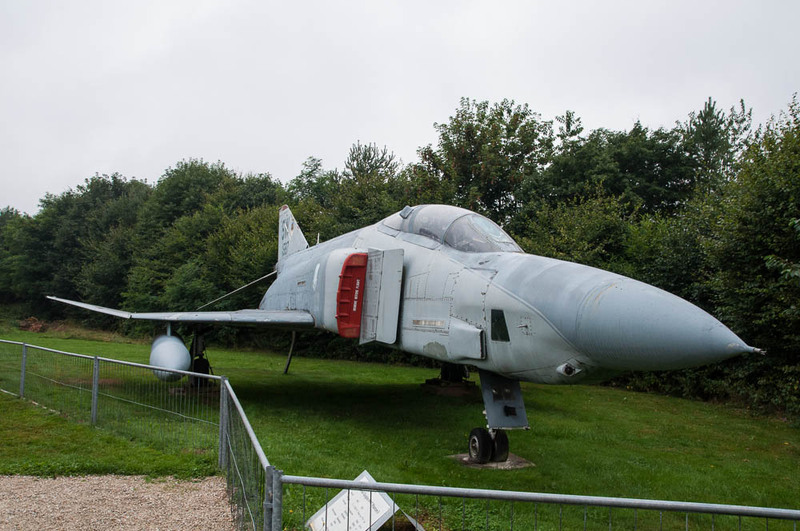 Still, an interesting visit when you are in the area.